Symphonic Metal Ci sono 51 prodotti. 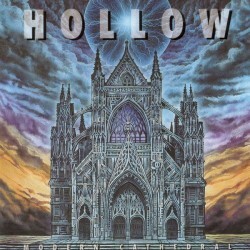 Symphonic Power Metal from Italy. Private pressing self released by the band in 2003. Symphonic Power Metal from Germany. Private pressing released in 2001. 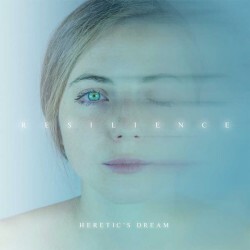 Instrumental Symphonic Metal from France. Released in 2000 by Brennus Music. Symphonic Epic Metal from Finland. Released in 2008 by Napalm records in digipak edition. Limited digipak comes with bonus DVD containing the Liveshow of Battlelore on the Female Voices Festival 2007 in Belgium. To celebrate the 20 years of the band's activity, the new album of Skylark is released in an outstanding Limited Edition Digibook with 4 CDs and an oversize booklet of 48 pages with lyrics and photos. 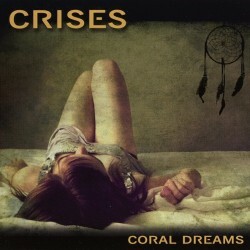 Symphonic Progressive Rock from Spain. Re-Released by Si-Wan Records. Symphonic Power Metal with gothic influences from Spain. Released in 2003 by Goimusic. Melodic Symphonic Power Metal from Austria. This is the version released by the Spanish label Goimusic in 2003. 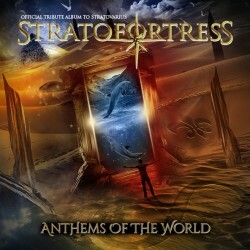 Symphonic Power Metal from Italy. Private pressing released by the band in 2002. Symphonic Power Metal from Finland. Re-released in 2007 by Spinefarm Records with 4 bonus tracks, 16-page booklet with lyrics, sleeve notes, autographs & messages. Symphonic Power Metal from Finland. Released in 1997 by Spinefarm Records. Symphonic Power Metal from Finland. Re-released in 2007 by Spinefarm Records with 5 bonus tracks, 16-page booklet with lyrics, sleeve notes, autographs & messages. Symphonic Power Metal from Finland. Released in 2004 by Spinefarm Records. Special Korean edition in slipcase with 2 bonus tracks. Symphonic Power Metal from Finland. Re-released in 2007 by Spinefarm Records with 3 bonus tracks, 16-page booklet with lyrics, sleeve notes, autographs & messages. Symphonic Power Metal from Finland. Released in 2001 by Spinefarm Records. 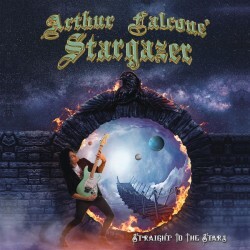 Progressive Symphonic Rock/Metal from USA. 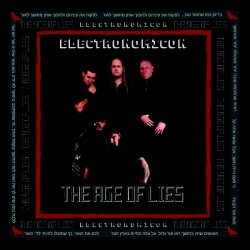 Released in 2003 by Transmission in digipak edition. 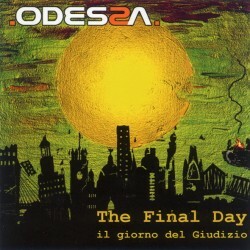 Symphonic Power Metal from Italy. Released in 2005 by Steelheart Records. 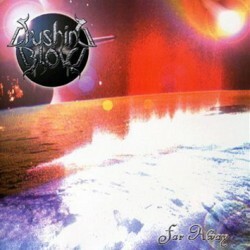 Symphonic Power Metal from Russia. Released in 2001 by Hammer Muzik. 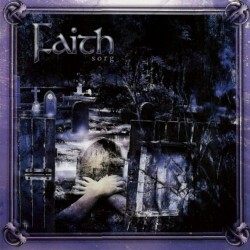 Gothic/Symphonic Metal from Germany. Released in 2004 by Armageddon Music. Symphonic Heavy/Gothic Metal from Turkey. Released in 2002 by Zihni Muzik. Symphonic Heavy/Gothic Metal from Turkey. Released in 2003 by Zihni Muzik. Symphonic Heavy/Gothic Metal from Turkey. Released in 2004 by Zihni Muzik. Symphonic/Power/Progressive Metal from Denmark. Released by SPV in 1998. 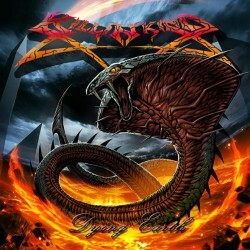 Symphonic Heavy Metal from Finland. Released by Universal in 2007. 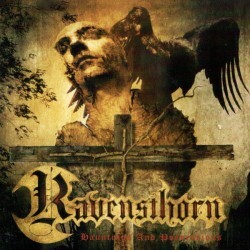 Symphonic Gothic Metal from Germany . 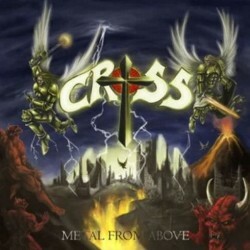 Released in 2003 by Cruz Del Sur Music in digipak. 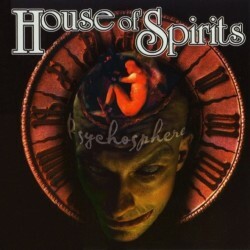 Symphonic Power Metal from Germany. 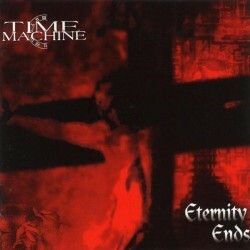 Released in 2002 by AFM Records. Ghost City is a new sensational reality from the Italian metal scene. Born from the ashes of Orion, that published “Illusory Existence” in 2002, after a 6-year hiatus, the band is coming back with a complete new line-up.